WLP066 London Fog is the perfect yeast for all you "Haze Heads". 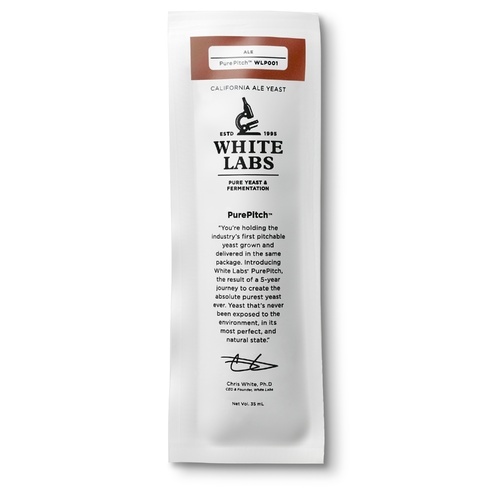 This strain produces a medium-ester profile akin to White Lab's East Coast Ale Yeast (WLP008) and leaves a hint of residual sweetness, helping to accentuate malt and hop flavors and aromas. Pitch this strain to your favorite New England-style IPA. 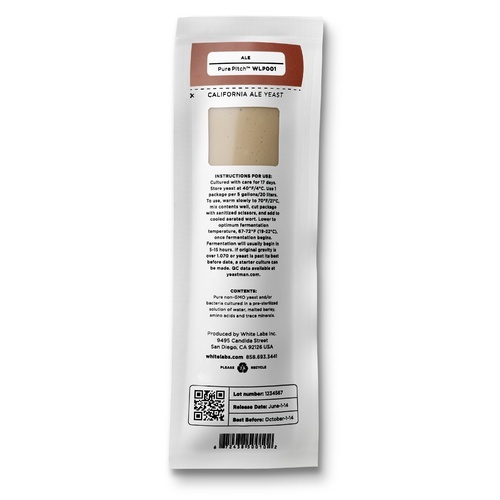 This yeast is perfect for NEIPA, or Milkshake IPA's. Offer a great peach and tangerine character to you beers.